오계의 원산지는 다른 닭들과 마찬가지로 동남아시아로 알려져 있다. 우리나라에 도입된 시기에 관한 정확한 기록은 남아 있지 않지만, 중국을 통해 도입되어 토착화되었을 가능성이 높다. 지금까지 밝혀진 것 중 가장 오래된 기록으로는 고려 말 학자 제정 이달충의 문집인 ‘제정집’에 오계에 관한 시 두 편이 있다. 이로 미루어 최소 7백여 년 전부터 우리나라에서 오계를 길러왔음을 알 수 있다. 오계의 체형은 작고 날렵하며 야생성이 강해 잘 날고 성질은 매우 사납다. 볏은 검붉은 색의 왕관 모양이며 눈은 눈자위와 눈동자가 구별되지 않을 정도로 온통 까맣다. 깃털은 청자색이 감도는 흑색이며 중국과 일본 오골계와 달리 정강이와 발가락 사이에 잔털이 없는 것이 특징이다. 피부, 뼈, 발톱 등이 모두 검으며 발가락은 4개다. 암탉은 취소성이 강해 알을 잘 품으나 산란능력이 떨어지고 알의 크기도 작다. 오계는 우리 선조들의 생활문화와 밀접한 관련이 있을 뿐만 아니라 품종보존을 하지 않을 경우 사라질 우려가 매우 크기 때문에 천연기념물로 지정하여 보호하고 있다. 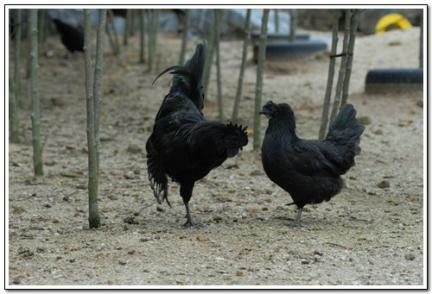 Native to East Asia, the Ogye Chicken broadly inhabits Indo-China up to the east. 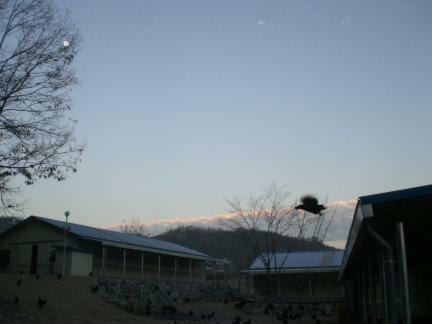 The time of its importation into Korea is not exactly known, but it is known to be imported from China. 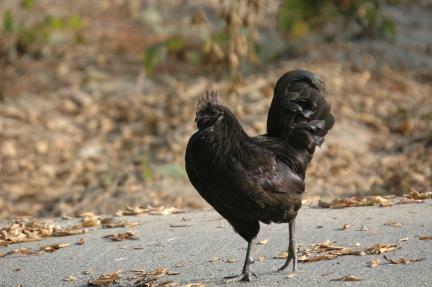 The size or figure of this bird is not largely different from general chickens. 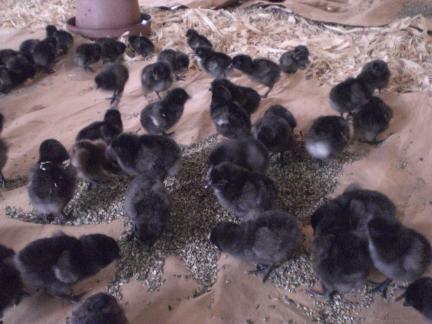 It has a comparatively small head, and its skin, plumage, and even its bones are dark purple. It has four toes and short tail and legs. 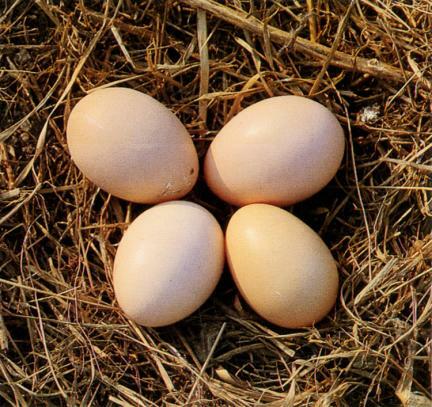 It is weak, and it does not lay eggs well. 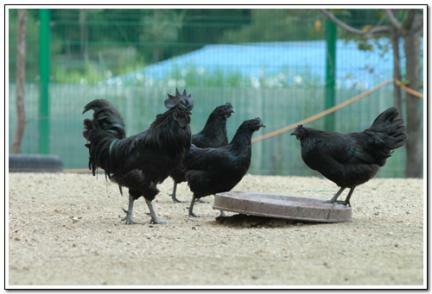 The Ogolgye Chicken has black plumage, and the white one is rare. 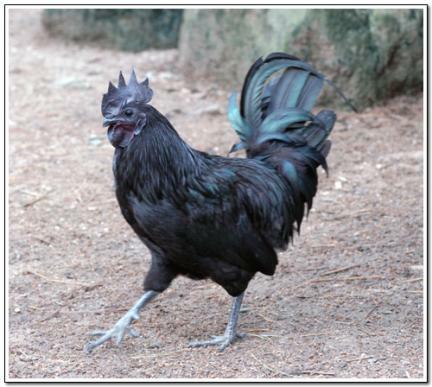 Though it has five toes, it can be distinguished as an Ogolgye Chicken because it has black eyes and skin. This is due to the fact that it has mingled with cross-breeds since it was imported. 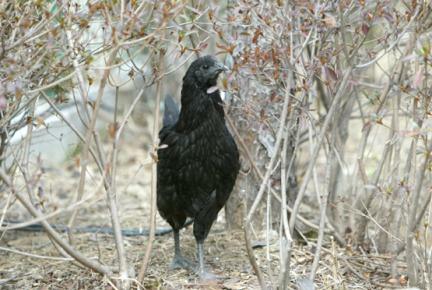 The Ogolgye Chicken of Hwaak-ri, Yeonsan is a special species. To protect and improve this species, it is designated and protected as a Natural Monument.